Iogen has one of the world’s largest and most experienced teams in developing, designing, de-bugging, scaling-up and deploying cellulosic biofuel technology. We’re using innovative thinking and disciplined engineering to transform cellulosic biofuels into real, reliable and cost-effective fuels for today’s cars and trucks. Iogen is a leader in developing technology to make clean burning, renewable cellulosic biofuels (sometimes referred to as second generation biofuels, or second generation ethanol) from agricultural residues and other organic wastes. This advanced biofuel could replace over 30% of U.S. petroleum consumption, and reduce greenhouse gas emissions by up to 90% compared to gasoline. 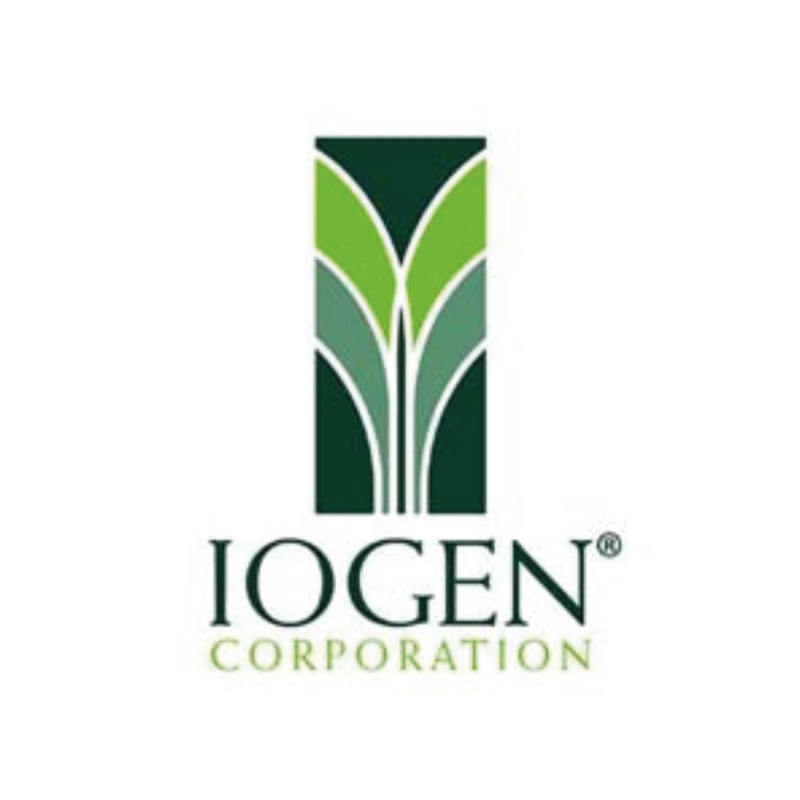 Iogen has been in the field for over 35 years; invested roughly $500 million in research, development and demonstration; and have over 300 issued and pending patents. We are the world`s first company to successfully use modern “enzymatic hydrolysis” technology to produce commercial quantities of cellulosic ethanol for field demonstrations… beginning production in 2004. We are one of the first companies to build and successfully start-up a fully commercial cellulosic ethanol facility, which we’ve done in collaboration with our partner Raizen Energia, Brazil’s largest sugar and ethanol producer. The facility is located adjacent to Raizen’s Costa Pinto sugar mill in Piracicaba, Brazil and began commercial production in 2014. We are also developing new ways to use biogas as a transportation fuel. Biogas, another cellulosic biofuel, is an abundant product of natural organic decay, but it has had only limited use as a transportation fuel. We intend to change that. Our technology will give biogas direct access to a 7 billion gallon annual market. We develop and implement processes for making cellulosic biofuels. Our team includes scientists, engineers and project managers. We work with partners to deliver the most efficient, reliable and cost-effective systems for making this low emission, renewable advanced biofuel. We are at the forefront of developing sustainable solutions for fueling our cars. Our work helps address hugely important global issues such as reducing our society’s addiction to oil and the resulting impacts of climate change.. Our team is dedicated to making a real difference. For more information, please visit Iogen Corporation’s website.